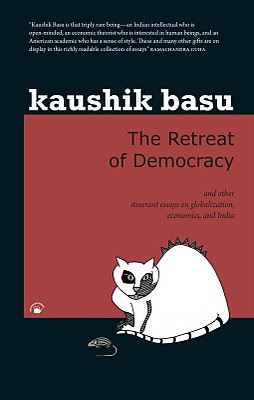 KAUSHIK BASU is a professor of Economics at Cornell who has taken leave to be chief economic advisor to the government of India. SUVIR KAUL's PhD is from Cornell. He is now a professor of English at the University of Pennsylvania. 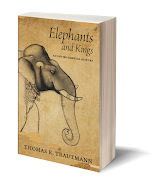 He usually works on some Gray areas of the literature of the eighteenth century (such as Thomas Gray) and took leave from his interest in arcana to edit this scintillating collection. 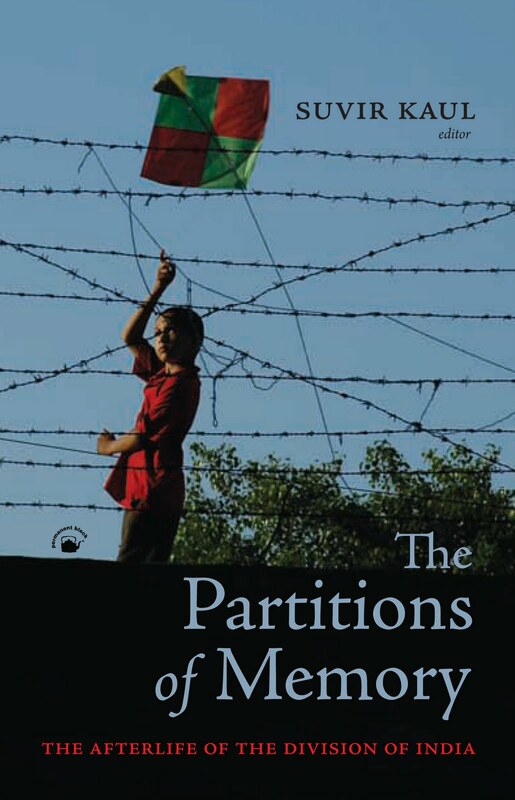 Q: Partition history, like Holocaust history, is a terrain well trodden by some big-name Indian historians, and the archives on it have been considerably mined. What personal reasons and professional ambitions impelled you, a very young historian writing her PhD, to venture David-like among the Goliaths? And which historians/teachers (of Partition or otherwise) did you find most inspiring when setting about becoming a historian yourself? In my second year of the MA, Ayesha Jalal joined Tufts. She was intellectually rigorous, fiercely combative, provocative, and very different from anyone else I’d studied with. I was working on a seminar paper for her class on ‘Islam in South Asia’ when I became curious about how Punjabi Hindus negotiated their status as minorities in Muslim-majority Punjab. I looked at the secondary literature: there was nothing. I decided to work on it. I had just about decided I wanted to pursue a PhD and this topic began to have a life of its own. 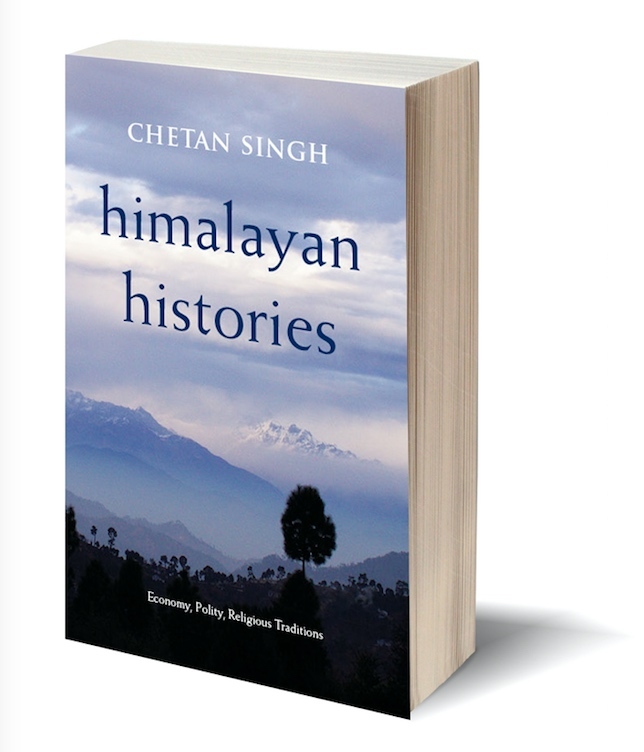 Initially I had intended it to be a social history around memories of Lahore, but the kind of material I encountered in the National Archives of India, Nehru Memorial Library, Delhi State Archives, and Punjab State Archives in Chandigarh and Patiala made it more political than social history. Yes, I saw some very illustrious names ahead of mine and it is an intimidating field. But it was simply old-fashioned curiosity that led me down this path, nothing as grand as ambition! My most important mentor has been Jeanne Penvenne, a scholar of Southern Africa who introduced me to the world of oral history. From the late Gerald Gill, a scholar of African-American history, I learnt how a sensitive teacher might handle heated discussions among students. Finally, Amitav Ghosh allowed me to audit his seminar on narrative writing at Harvard. I’ve never seen a scholar listen as carefully and humbly to his students’ ideas. Q: From the fact that Partition happened, historians often work their way backwards to show why what happened was more or less inevitable. 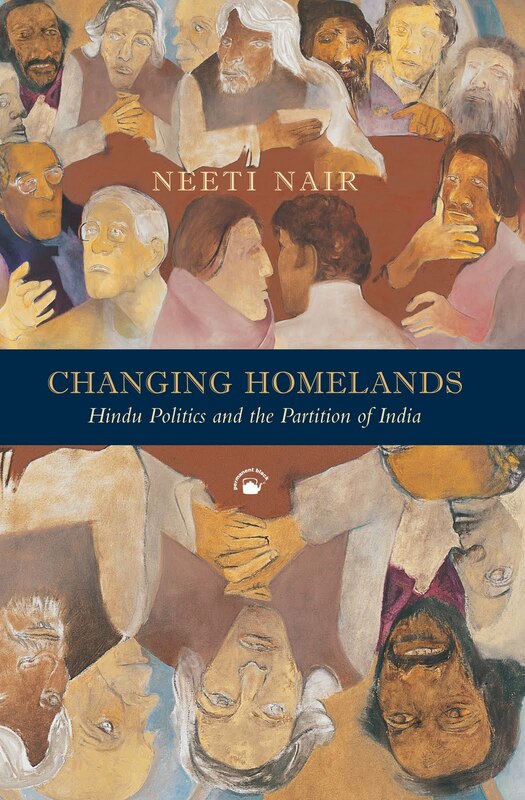 Would it be true to say that by contrast the central argument of your book, by focusing on a relatively neglected minority—namely, the Hindu Punjabi elites—is that the ‘inevitability’ argument on Partition is part teleology, part myth, and part selective history? 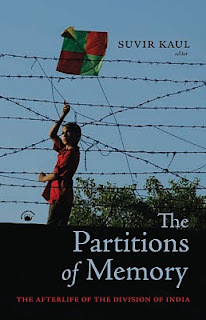 Q: In your Introduction you outline a counterfactual: “Although written in a chronological vein, my narrative treats [the] less-known ... Only such a narrative can reveal how close Indians were to achieving a negotiated political settlement that would preserve a united India, on the eve of Partition.” And in fact among the many fine things in your history of Partition is an ability to explore events and personalities that have been forgotten or seen as marginal, such as the Kohat riot, the pendulum swings in the career of Lajpat Rai, and what might be called Shraddhanand’s “pseudo-secularism”. Would you say therefore that your work also sets out to rewrite the history of presentday Hindu nationalism? A: Oh dear! I’d never use the word “pseudo-secular” to describe Shraddhanand (earlier Munshi Ram). You know, it is hard to write with certainty about ourselves, leave alone the dead. But I do believe the brand of communal love, loyalty, and suspicion articulated by a Shraddhanand is very, very different from the kind of unmitigated nonsense spouted by so-called intellectuals of the Hindu Right today. Also, the word “pseudo-secular” has grown out of a very late-twentieth-century context and it would be unfair to impose it on an early-twentieth-century figure, a little like using the word “secular” to describe good old Akbar! Hindu nationalism has a history, to be sure. I argue that some of its strongest proponents came from regions where Hindus were the minority, not the majority. Consider Bhai Parmanand’s views before the Round Table Conferences. Here was a man articulating the ‘two-nation theory’, in speech and pamphlet, eleven years before the Lahore Resolution of 1940. And I would add Bhagat Singh to your question. I reinterpret the actions of Bhagat Singh, apart from rereading very closely some of the writings of Lajpat Rai, Shraddhanand, and other key actors in the 1940s. 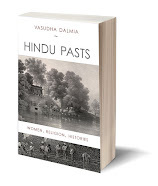 Q: Apart from working as a historian digging material out of the archives, the richness of your book lies in your complementary work as an anthropologist interviewing a “tribe” (the Punjabi Hindus) and collecting/collating its memory before the tribe dies out altogether. Were there any specifically anthropological frameworks and paradigms that you found useful in framing your narrative? Or do you see your work more specifically as political history? A: I tried very hard to listen before drawing any conclusions. The “tribe” is internally very differentiated, more than I had anticipated, and some of the richness you allude to comes from the internal diversity that I was fortunate to capture in my interviews. This was easily the most fulfilling part of my research experience. I did take a course on oral history methods with Jeanne Penvenne where we read a lot of articles by anthropologists in Southern Africa. The course was crucial to alerting me to many of the pitfalls untrained quasi-academics and polemicists fall into, but I also had to think on my feet when I was all by myself in Delhi, and later Lahore. Changing Homelands is a work of political history. However, although my interviews appear to be contained in the final chapter, in fact my interviewees’ questions spilt over the entire manuscript, forcing me to ask different questions of the materials I collected from official archives. The interviews also get their traction from the earlier part of the book; indeed I don’t believe they make sense unless read together with the rest of the book. 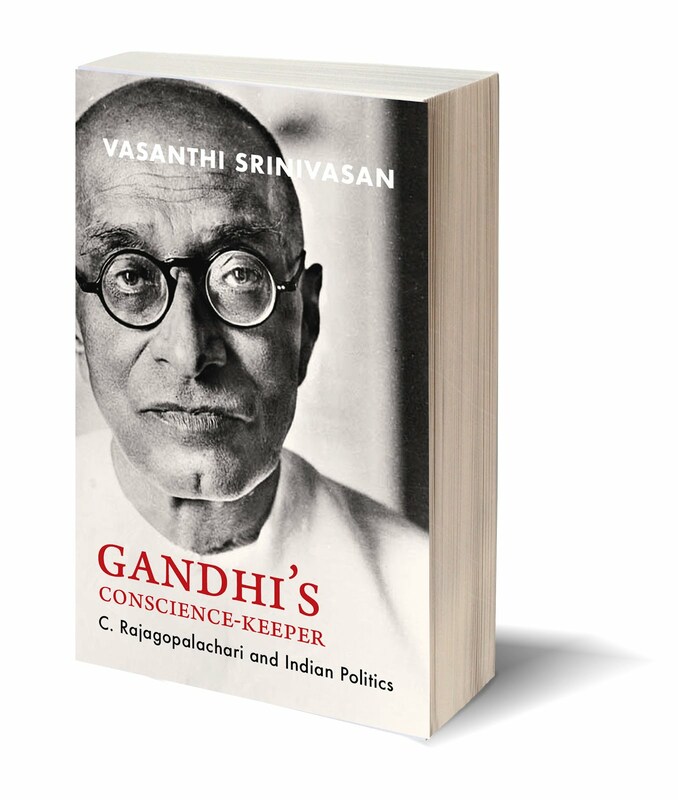 Q: Among the most emphatic assertions in your book is this: “I argue that Partition violence had little to do with religious fanaticism: it was, in essence, a tragic consequence of a breakdown in political negotiations that had been anticipated by British officers at the highest levels. Their failure to impose martial law and unwillingness to stay until proper powersharing arrangements were negotiated between the Congress and the League endows them with much of the responsibility for the hundreds of thousands of lives lost ...” This indictment of the wilfully negligent state as the “onlie begetter” of large-scale violence provides a kind of preview of Narendra Modi vis-à-vis Gujarat’s Muslims or Rajiv Gandhi vis-à-vis the Sikhs after his mother’s assassination. But surely there is a strong incitement to political correctness here in you as a secular historian? Surely communal hatreds cannot be stoked unless they also substantially pre-exist? How would you react to charges such as these, which are bound to be made against your book both by anti-secularists and ordinary ‘common sense’ viewholders, Hindu, Sikh, and Muslim? A: Did centuries of anti-Semitism render the Holocaust inevitable? The state always has much to answer for, here or there. There is a world of difference between everyday communal prejudice, communal jealousy, and rivalries on the one hand, and hatred that translates into murder on the other. I would urge my would-be critics to read the subsection on the Punjab Boundary Force in chapter five and reflect on the statements made by eyewitnesses such as Justice G.D. Khosla, Emmet Alter, and Saadat Hasan Manto. Q: What do you enjoy reading other than academic work? Could you name five or six non-academic books that have changed the way you think and feel? 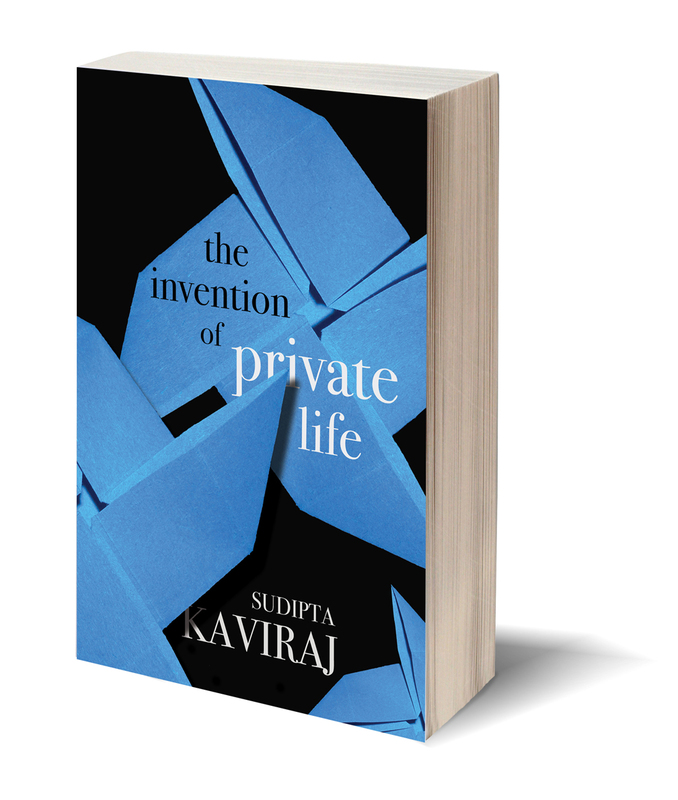 A: Books that have touched me enormously include Agha Shahid Ali, The Country Without a Post-Office: Poems; Mahasweta Devi, Breast Stories; Amitav Ghosh, The Glass Palace; Rainer Maria Rilke, Letters to a Young Poet; Fakir Mohan Senapati, Six Acres and a Third; Vikram Seth, Two Lives. Q: Your book begins by saying that academic collaborations resulting in jointly authored or essays are rare in history (though common in economics, for example). What were some of the academic reasons that impelled this unusual partnership? A: There were multiple reasons, but the main one was that we have quite different but complementary skills which could be brought together profitably around a common set of interests. For whatever reason, in the past generation—say since 1960—no single historian has used the gamut of materials that we have deployed here jointly. Those who use Persian materials usually don’t venture much beyond them, as we see even in the work of our friend J.F. Richards. Those like the late Ashin Das Gupta (a brilliant and witty scholar whom both of us admired) who used the Dutch archives to study aspects of the Mughal world did not use Persian materials. So at one level, it is as simple as that. The second reason is that collaboration leads us by its very nature to ask new questions which we might not have asked as individuals. Often, our essays are motivated by our excitement at having found new materials that no one has really used; but sometimes they also arise because we find there is a big question that no one has asked or properly answered, and we then go out and look for materials to answer it. Careful readers will see that these essays often result from long discussions between us, where we work out our own differences to arrive at a ‘samjhauta’ (or compromise). To this extent, there is a process of consensus-building behind the scenes here which is crucial to understand how we historians really work in order to arrive at acceptable conclusions—acceptable to our ourselves and to others. Q: Professor Alam collaborated earlier with Seema Alavi, and Professor Subrahmanyam with David Shulman, V. Narayana Rao, C.A. Bayly, Jorge Flores, etc. over other academic book or essay projects. What were some of the similarities and differences in your experiences between those earlier collaborations and this one? A: Each collaboration is different and happens for different reasons. Most are short-term and based on a convergence of interests at a relatively brief moment on some subject. (This was the case with the Subrahmanyam-Bayly ‘portfolio capitalists’ essay of 1988, and it is how most economists work.) 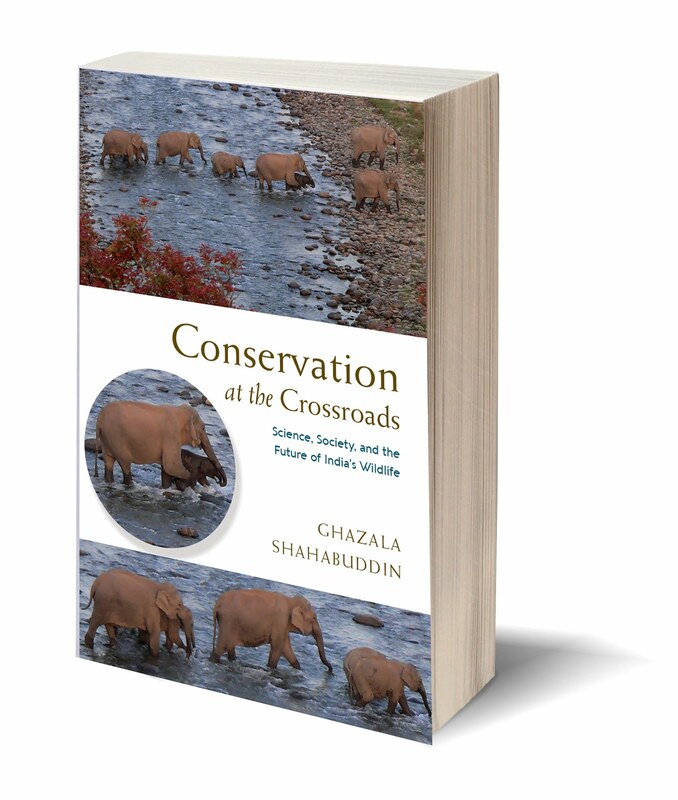 Our collaboration is more like the Rao-Shulman-Subrahmanyam one in that it is a deep and long-term process which has gone on for some two decades. The subjects and themes have shifted gradually but the collaboration has continued. Like the other one, it is also based on close friendship and mutual indulgence. The big difference is that the Rao et al. 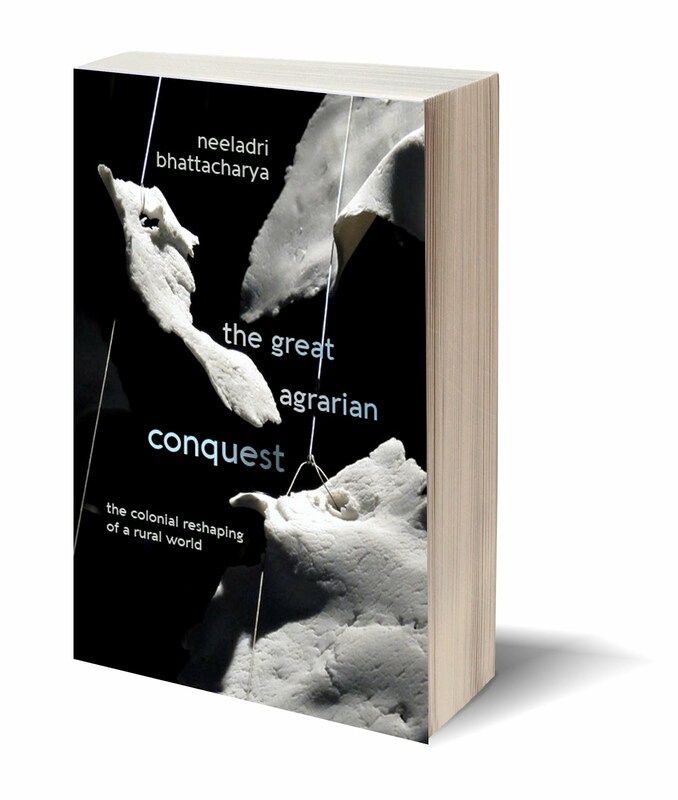 collaboration is an intervention in a quite low-key field, namely that of South Indian history. Ours on the other hand is in a much more debated and controversial area, that relating to the Mughals. This is more like working in a war zone or minefield rather than the vast and thinly occupied maidan of South Indian history. Incidentally, we have contemplated a four-part Alam-Rao-Shulman-Subrahmanyam collaboration but it has not happened (or has not yet happened). If we did that, it should logically be about the Deccan, where we all converge geographically. Q: Writing the Mughal World comprises linked chapters that in earlier forms were essays which you had jointly authored. Was it a problem to suggest an overall coherence of perspective in such a book, or do you feel the overall structure does not matter too much because each chapter works like a strong and autonomous essay? A: We did work somewhat towards coherence, especially in response to some very good referees’ comments. One question was whether to present the essays in the chronological order in which they appeared, or to group them thematically in clusters, or to do what we finally did—namely, order them broadly along a time line from 1530 to 1800 or so. We hope that readers will see that there are some running themes here, which are our ongoing preoccupations, including with first-person narratives, with the nature of scribal and literati cultures, and with the long-term trajectory of an imperial political culture. 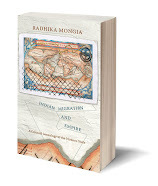 Q: In what ways does your long, and very strong new Introduction to this book, extend or diverge from your views on the constraints placed on Mughal historiography which you outlined many years back in the Introduction to your jointly edited ‘reader’ The Mughal State? 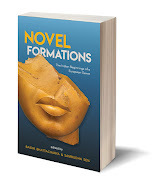 In what basic ways do you think the historiography of the medieval and early modern eras has moved forward (or backward) between that edited volume and this jointly authored one? 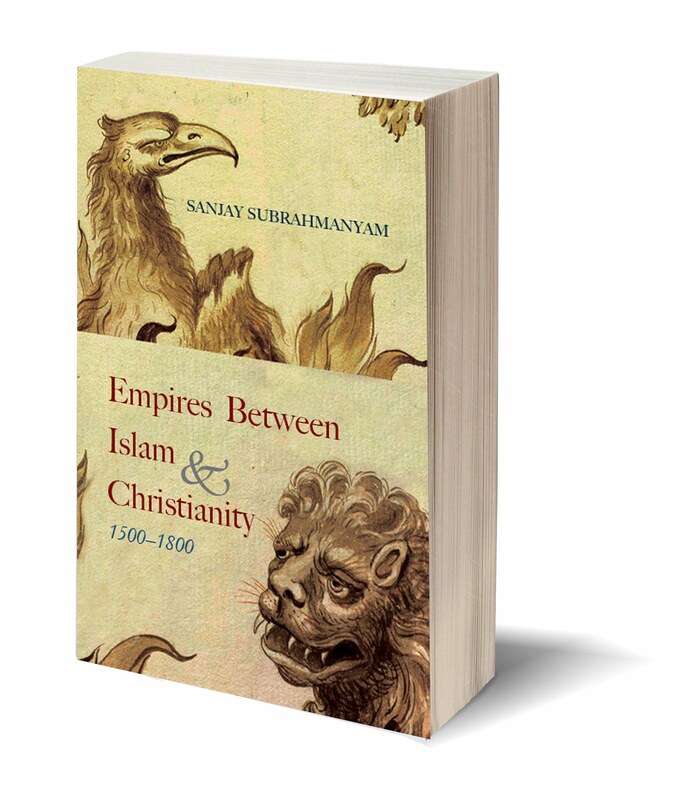 A: In that Introduction (of 1998), we focused quite a lot on three issues: comparisons (especially with the Ottomans), the question of centre and regions, and the question of neglected and not-so-neglected time periods. Here we decided instead to take up a more genealogical approach, and look back on our own ancestry, so to speak. 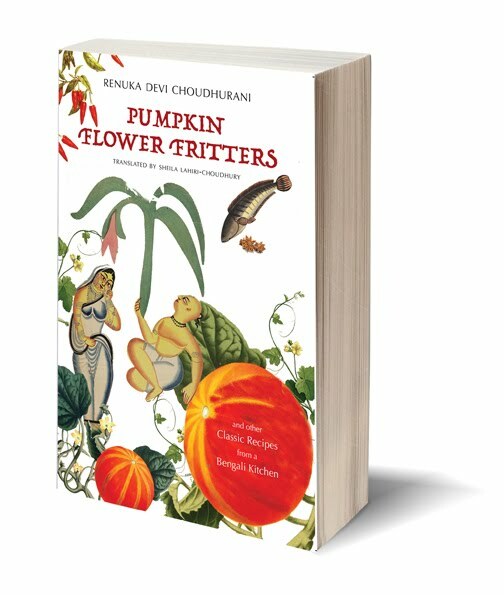 We hope this will be fruitful for readers but we also thought it was important to dispel certain persistent myths that have been created and sustained in Indian history circles since about 1960. The big historiographical fact since 1998 is the relative decline of Aligarh. This is something we feel conflicted about, and to an extent saddens us. 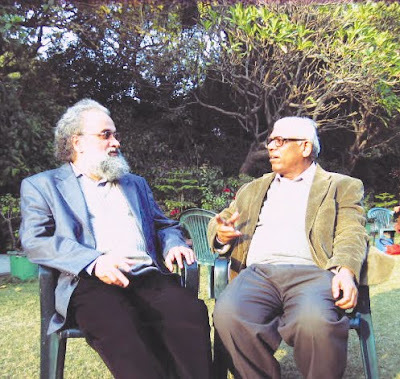 One of us [Professor Alam] was partly trained in Aligarh, and both of us have a lot of respect for the tradition of scholarship that came from there, despite our numerous well-known differences with them. In fact, one of these essays was offered by us as a contribution to Professor Irfan Habib’s festschrift and published there because of our respect for his work. Still, it can be said that the relative decline of Aligarh has taken place at the same time as the emergence (or re-emergence) of Mughal studies in other places. So there is now a proliferation of viewpoints and methods. A central focus on fiscal (so-called ‘economic’) history has given way to a greater interest in cultural, social and literary themes. We have contributed to some of these trends, and may even believe (a bit immodestly) that in some instances, we have helped to initiate them. If you look at the articles on Mughal history published in the last five years in major journals such as the IESHR, Modern Asian Studies, and JESHO, you will get a proper sense of that. Q: Biographies and popular literature around famous monarchs or political figures and their times are a big genre in the West, less so in India. However, academically oriented writers have recently written some very readable books accessible to non-academics, alongside historical fiction. Would you say that the Indian academic’s earlier attitude of amused disdain for such work is very much a thing of the past? A: This is a complicated issue. First of all, no doubt readable and accessible books of popular history should be written, not only in English but in other Indian languages. So the old disdain is actually unjustified. But they need not be conventional biographies of monarchs and great men, which are often just potboilers. 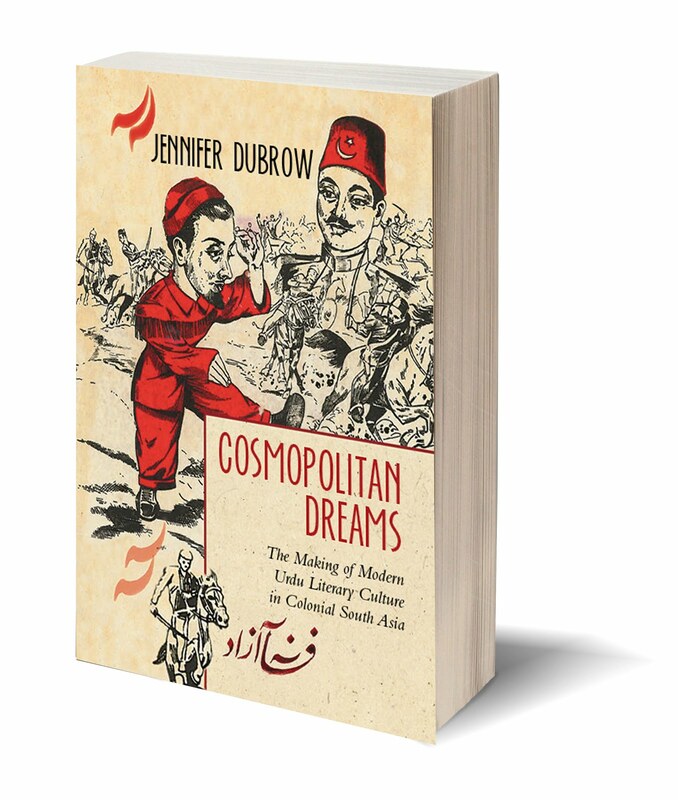 Neither of us would want to write a biography of say, Akbar, Shahjahan or Dara, though this was proposed to us (in a series edited by Patricia Crone). Second, such readable books cannot replace or do away with the proper academic monograph, which is based on textual or archival research, and can’t be read that easily by non-academics (or even given to your family members as a gift). Once in a blue moon, a book comes along like The Cheese and the Worms by Carlo Ginzburg, which does both things—the rigours of research, and total accessibility. But this is not very often. In our own collaboration, we have not tried to write easy and flowing narratives for popular accessibility. That’s partly because it is collaboration and partly because we are constantly trying to push the frontiers of research, rather than those of readability. Perhaps that is a failure on our part, and we could have done that with our work on Mirza Azfari, for example. But we really don’t make things unnecessarily hard or complicated for their own sake either. Thirdly, and finally, the job of the historian (as of any intellectual) is not simply to adapt to prevalent conditions (whether it’s what your seniors or dissertation advisors want you to say, or what the market wants to hear), but to say things even when they are unpopular, because that’s what you happen to believe is correct. And happily, there are people like you who publish our books even when we say these things.